I’ve been thinking how I should follow up my last post. I’ll keep thinking about that. 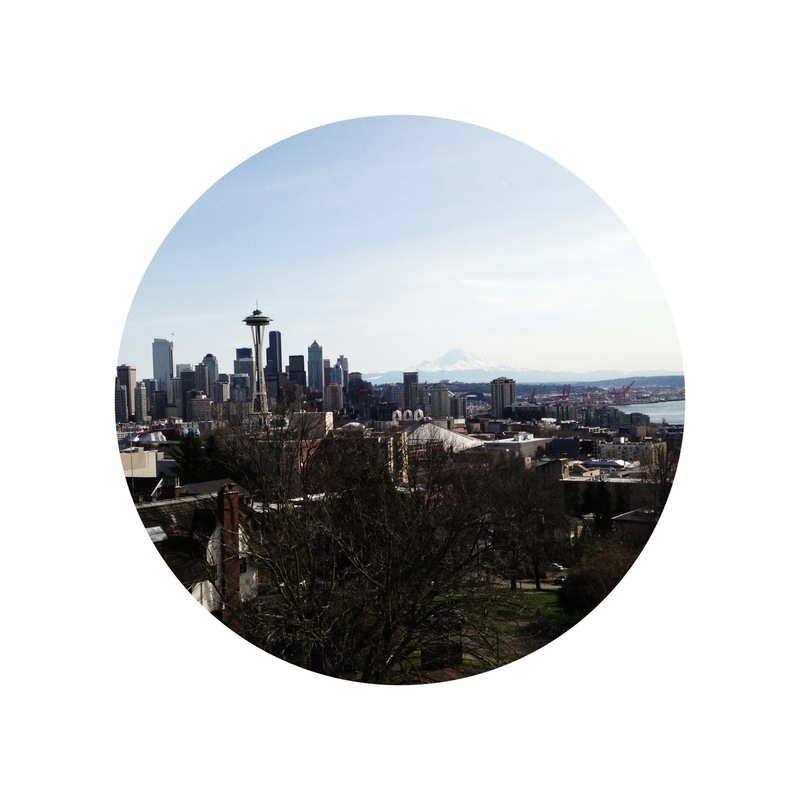 But in the mean time, here is a picture taken from one of my favorite places on earth, Kerry Park. I’ll be staying here over the summer to work at SPU and intern at IMAGE journal. I am pleased. This entry was tagged Kerry Park, Seattle, skyline, space needle. Bookmark the permalink.